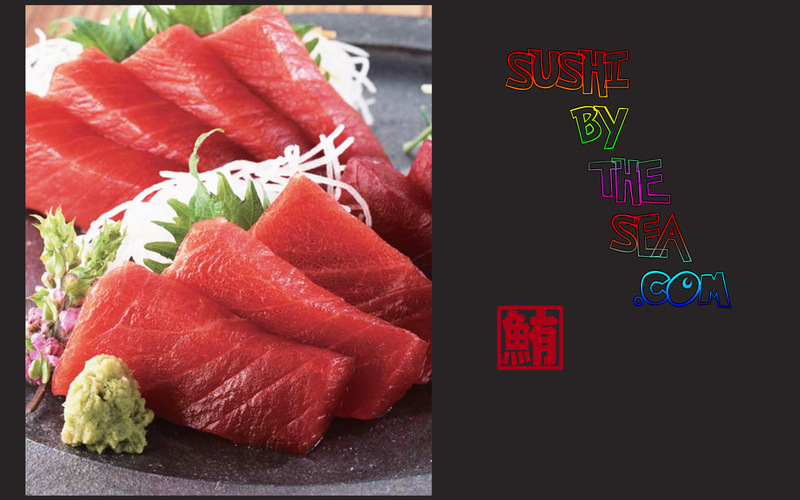 Sushi(すし, 寿司, 鮨) is a Japanese dish of specially prepared vinegared rice (sushi-meshi), usually with some sugar and salt, combined with a variety of ingredients (neta), such as seafood (most commonly and often raw), vegetables, and occasionally tropical fruits. 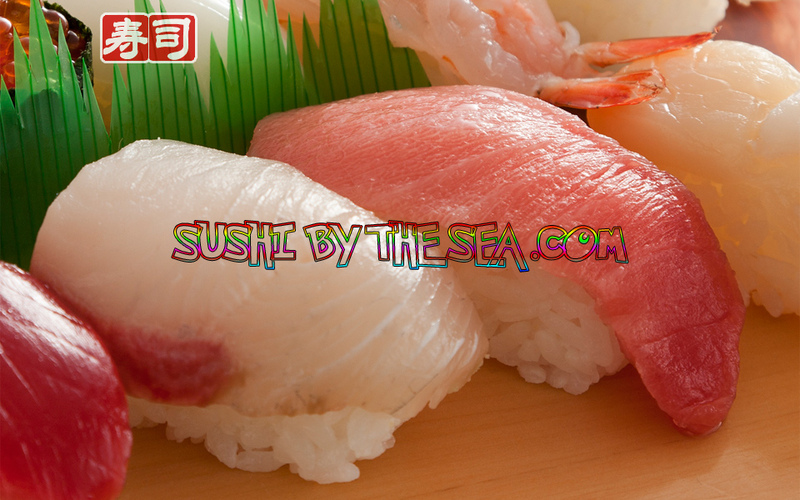 Styles of sushi and its presentation vary widely, but the key ingredient is "sushi rice", also referred to as shari, or sumeshi. 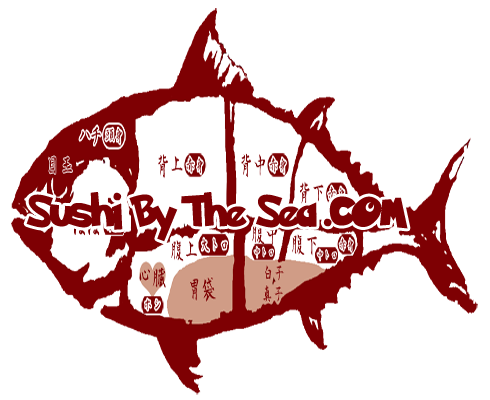 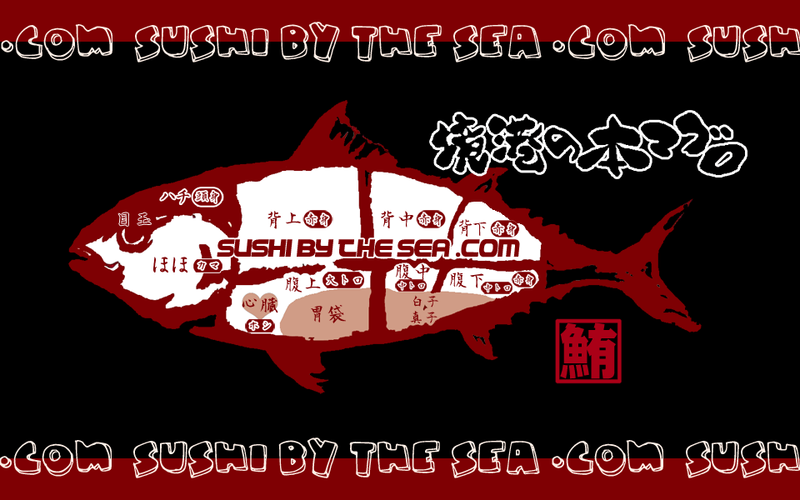 The term sushi is no longer used in its original context and literally means "sour-tasting."